Visual Studio Code>Other>chromium-codesearchNew to Visual Studio Code? Get it now. 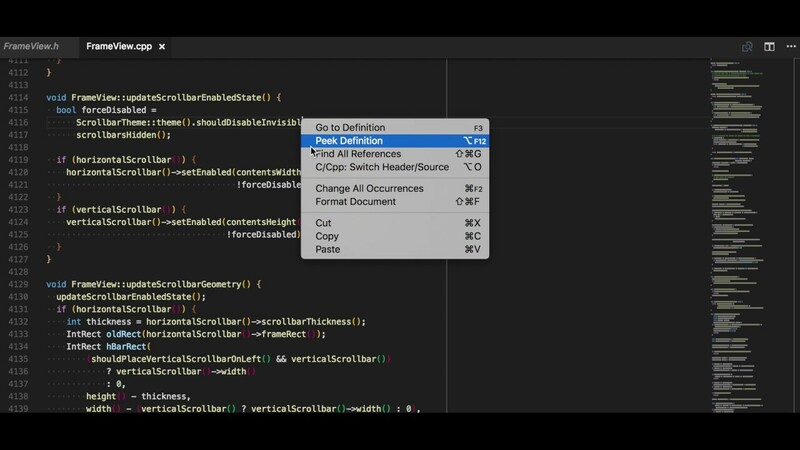 This extension is a vscode extension integate with chromiumcode search. chromium-codesearch is a vscode extension integate with chromiumcode search. chromium-codesearch is inspired by karlinjf/ChromiumXRefs. F1 - ext install chromium-codesearch enter. Open current line in code search on chrome. Cursor under a symbol or select a symbol. F1 - CodeSearchReferences enter. Use right click menu or built-in short cut call find all references.